Have Dougherty and Colquitt County sold us out to Sabal Trail? Sabal Trail’s FERC filing seems to say so. 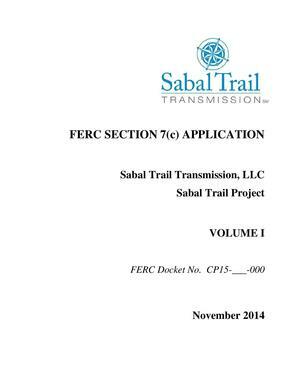 One day after Transco’s Hillabee, Sabal Trail filed CP15-17 21 November 2014 in ten submissions with dozens of PDF files. So Andrea Grover’s “sometime later this year” turns out to be today. “These hydraulic flow model files models are proprietary and include competitively sensitive data regarding Transco’s market-area system design and flow conditions, disclosure of which to Transco’s competitors could cause substantial harm to Transco’s continuing ability to compete for new markets and firm transportation commitments. So, as predicted, Transco has filed, and PF14-6 is of no further use, replaced by Docket number CP15-16. Accession Number: 20141119-5018, “Supplement to November 18, 2014 Transcontinental Gas Pipe Line Company, LLC application for a CP&N [Hillabee Expansion Project – Hydraulic Flow Model Files] under CP15-16.” is quoted below, and Accession Number: 20141119-5019 has twelve (12) PDF files all marked “PRIVILEGED – Transco ? Hillabee Expansion Project ? Supplemental Information”. Opposition to Sabal Trail has spread to Athens, Georgia, where the Georgia Climate Change Coalition (GCCC) is writing letters. 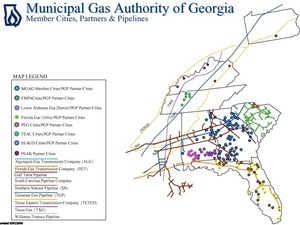 GCCC will host a letter writing campaign to oppose the Sabal Trail Natural Gas Pipeline slated to traverse delicate habitats & acquifiers throughout the South Georgia region. For background on the opposition to this pipeline, click here. Drop by any time during the day on November 19 at the Athens-Clarke County Heritage Foundation Firehouse (489 Prince Avenue) and there will be someone to brief you and postcards to write. After writing your letter, stay for our 2014 Annual Meeting at 6pm. 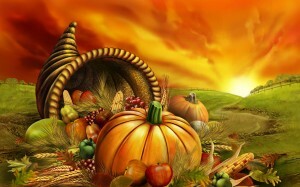 Then, on November 22nd a group of bicyclists will leave Athens to make the 200-mile journey to Albany Georgia, passing through Macon, to Koinonia Farm in Americus, Georgia along the way, staging letter writing/community education/networking events along the way. In the early afternoon of 25th we will arrive in Albany and meet with community leaders. We will then return as a group to Decatur to host the last event of this brief tour.